Love 'em or hate 'em, Beats are a hit. Annual sales of the pricey headgear are reported to approach half a billion dollars a year. During a recession, no less! My favorite Android handset maker, HTC, has even entered into a partnership with the company that promises to play your music "the way it was meant to be heard." I can't personally speak to the quality of the sound, but I'm sure any enhancement would be lost on me; audiophiles would turn their nose up at the paltry 192kbps quality I rip my CD collection to. 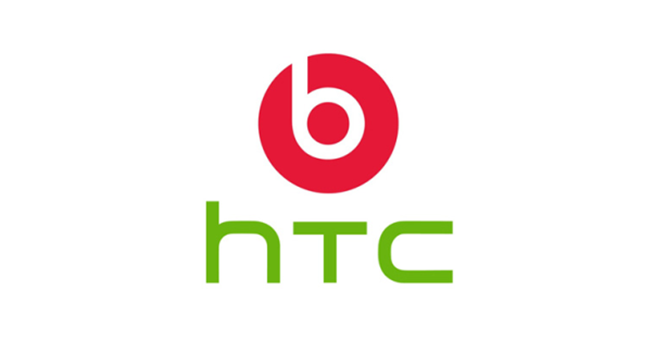 Here's what I find interesting is HTC's involvement: the Taiwanese manufacturer paid $300 million for a majority stake in Beats Electronic, LLC, that left many scratching their head. Why would they pay such an enormous sum? One word: differentiation. The major Android OEMs have worked tirelessly to put their own unique branding spin on our favorite mobile OS. When I think of Samsung, I think of Super AMOLED screens and Touchwiz. When I think of HTC, I think of Sense and (now) Beats. When I think of Motorola...well, let's just stop right there. As Android fans we may not always like the lengths these companies go to in order to be unique. It can leave us frustrated, waiting for updates, new features, or source code. They don't make devices just for us enthusiasts though - they want to sell as many as possible. HTC wants our non-tech friends and family to walk into a store and be able to say to them, "Do you like music? Great! 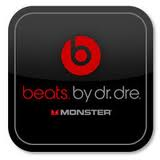 Only HTC phones have 'Beats by Dre' to make your music sound the way the artist intended it to." And you know what? For many people, that may be enough.